When you need wholesale HDPE sheets, turn to your partner in plastics for the largest selection, lowest prices, and highest quality. 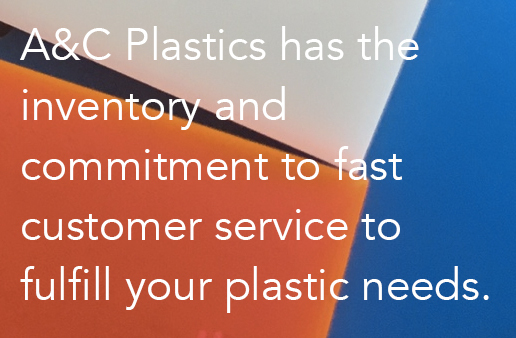 A&C Plastics is dedicated to ensuring you have the bulk HDPE you need for your applications, when you need them. We have three warehouse locations across the Midwest, allowing us to prepare and ship out orders as they come in. We even offer pickup for local orders, so you can get your wholesale HDPE sheets as quick as possible. Use the contact form on the right to get in touch with us so we can get you what you need for your wholesale HDPE order. If we don’t have it in-stock and in the options you need, our plastic experts will find it! Give us a call, or please fill out the form below.